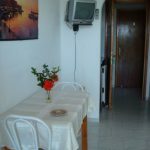 Papaioannou Apartments - Explore the best destinations! 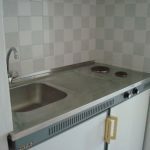 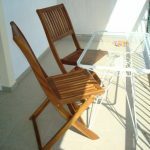 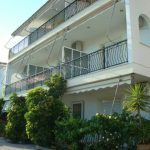 The Papaioannou Apartments is the best choice for a budget holiday in the village of Chronia in Northern Euboea. 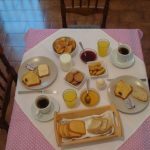 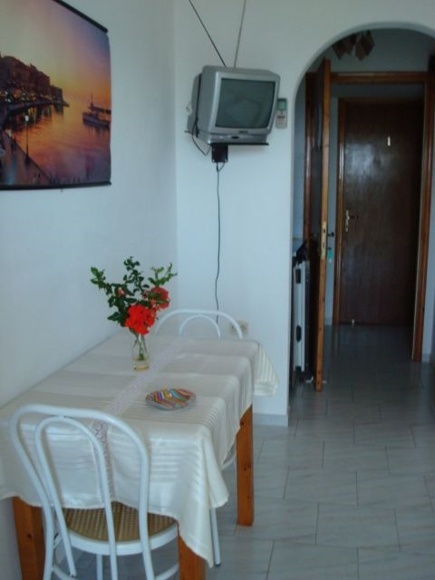 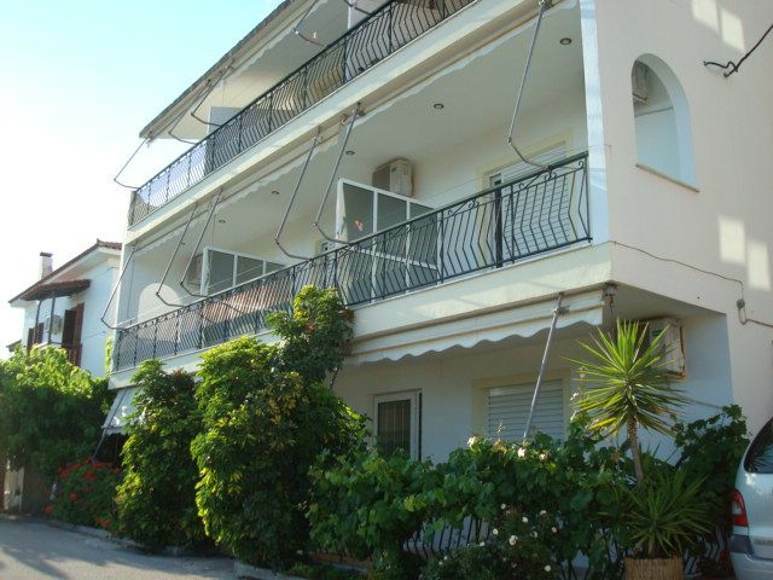 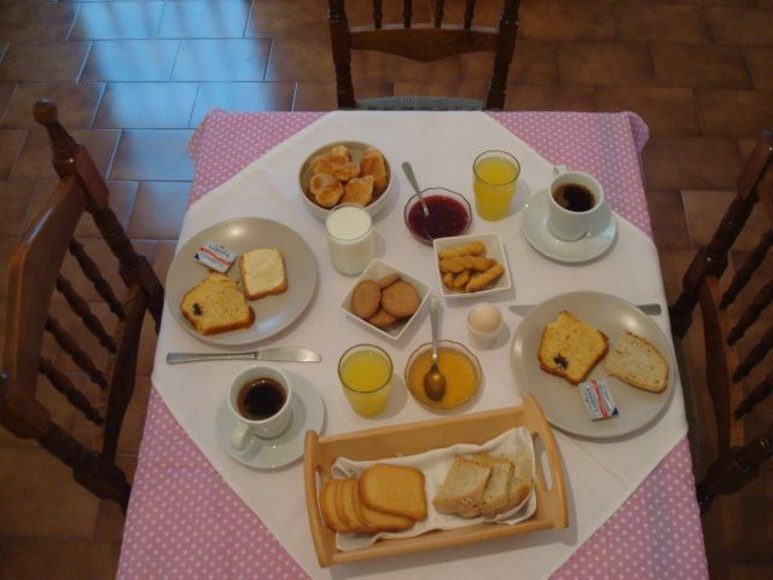 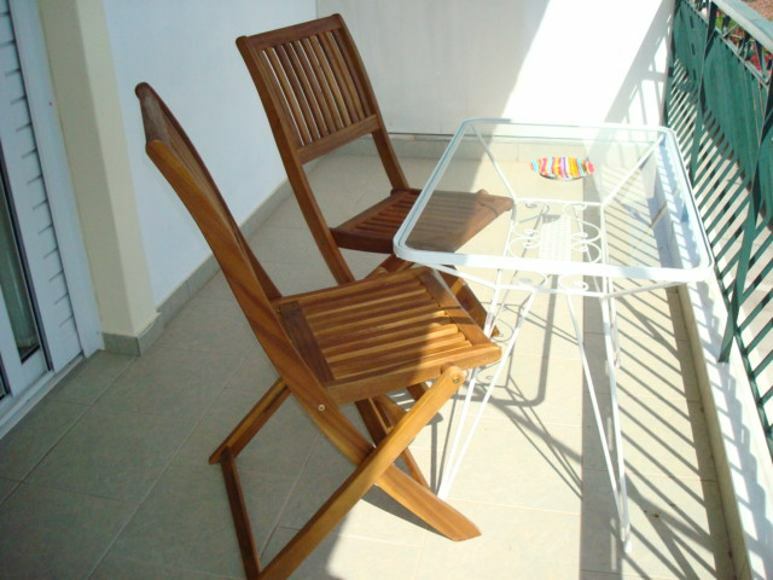 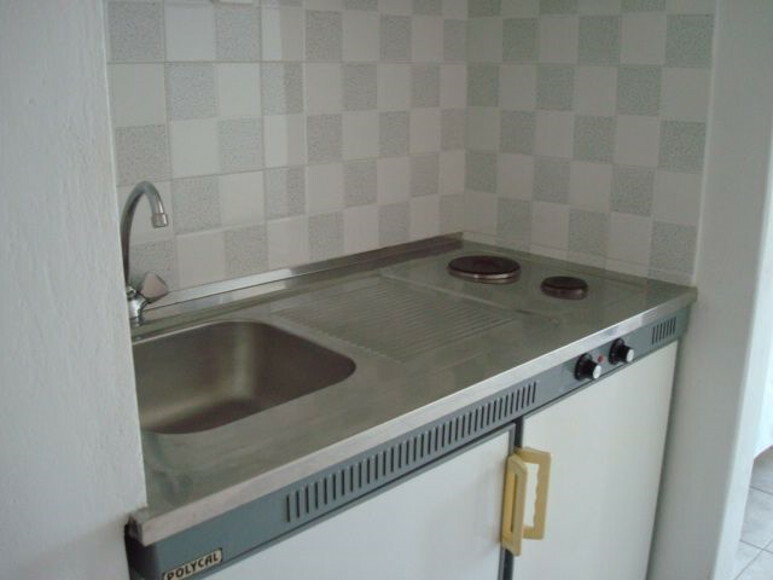 The Papaioannou Apartments is a family run hotel with 7 furnished apartments fully equipped, with private kitchen and with the ability to accommodate up to 6 people. 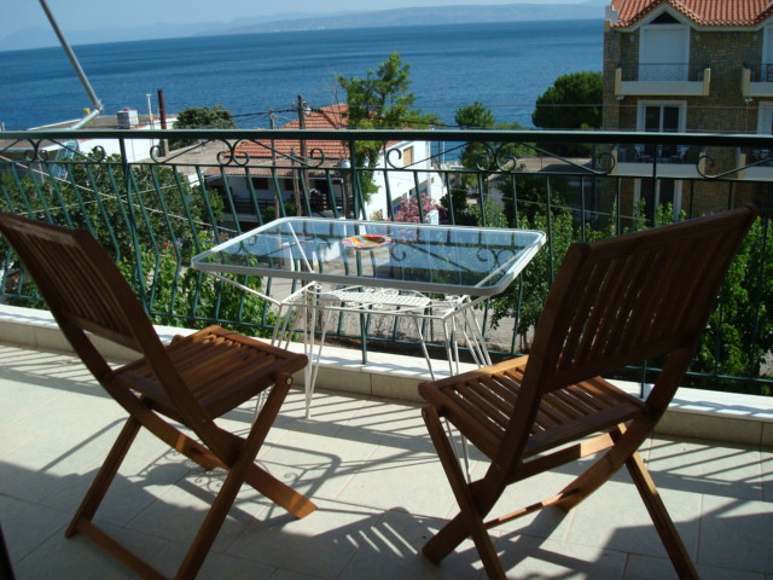 Most apartments have a sea view just 30 meters away. 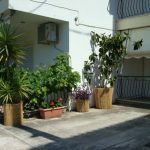 The Papaioannou Apartments are located in the center of the village so you do not need a car to move as the taverns and anything else you may need are just a few dozen meters away. 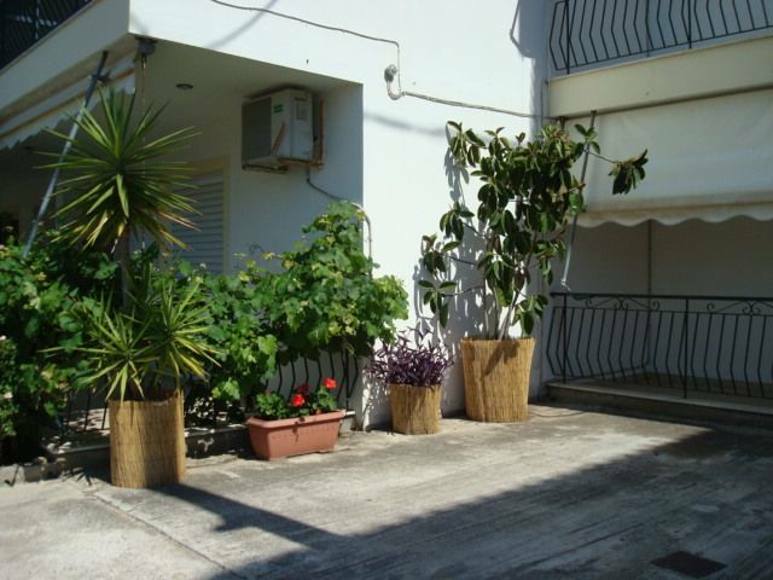 Chronia in Northern Euboea is one of the quietest destinations in the area and is only a few kilometers away from the bigger cities. 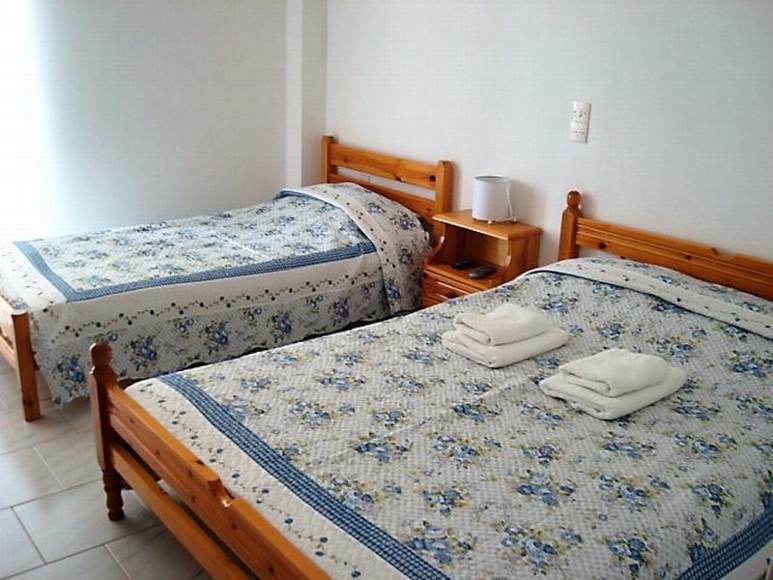 The Papaioannou Apartments is 3 km away from Galataki Monastery and 33 km from the Monastery of Saint David.